The is_dst parameter to mktime(). Use the new timezone handling functions instead. 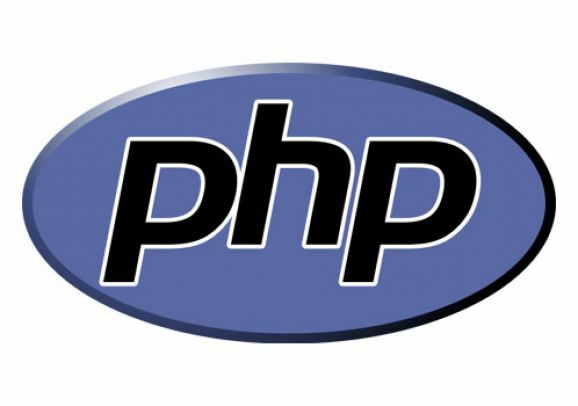 Some of these may come as a real surprise to many especially ones like ereg/i and split/i which are used so frequently in so many PHP applications. The rational seems obvious in that the PHP 6 release will stick to a single regular expression engine rather then continuing to support several as PHP currently does - but the change will be a hard hitting one for many as all the regular expressions used will need to be switched into pearl-like format and then all related code re-tested. Now, is a great time therefore to start the migration process and we here at PawPrint have already begin swapping out any cases where these functions are used for their counterparts.